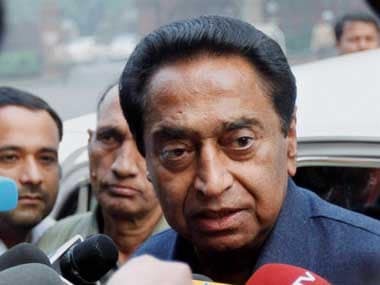 Bhopal: In a high-level drama, CRPF personnel accompanying IT officials conducting raids at the premises of Ashwin Sharma, linked to Chief Minister Kamal Nath, clashed with the state police, which evoked memories of the face-off between Kolkata police and CBI earlier this year. 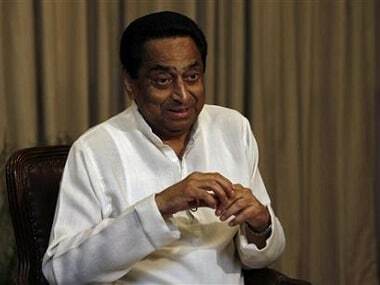 Madhya Pradesh police personnel alleged that people inside the housing complex of Sharma, an associate of Praveen Kakkar, who is Kamal Nath's officer on special duty (OSD), had reached out to the Station House Officer (SHO) of the area seeking assistance. 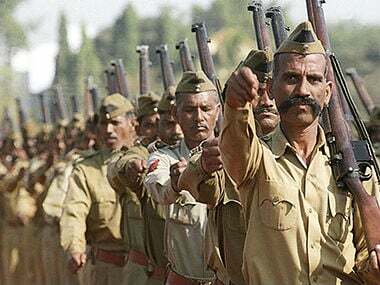 The CRPF, which is accompanying the IT officials in conducting the searches, have alleged that the police was obstructing it from performing its duty. 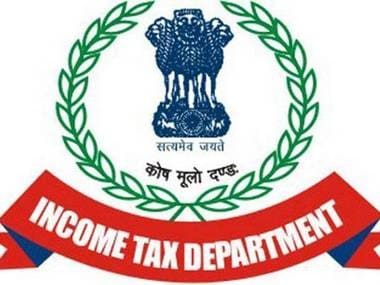 Earlier in the day, IT officials in pre-dawn swoop carried out raids at the residences of Madhya Pradesh chief minister Kamal Nath's private secretary, Praveen Kakkar, in Indore and former advisor RK Miglani in Delhi, on charges of alleged tax evasion. 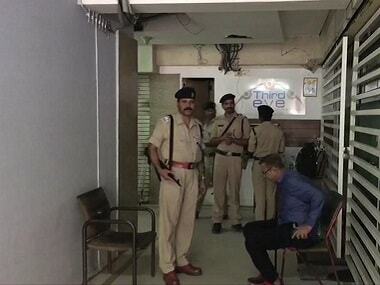 Earlier this year, Kolkata Police had detained a team of CBI officials who had reached the residence of Kolkata Police Commissioner Rajeev Kumar in connection with the Saradha chit fund scam. The issue had blown up with Chief Minister Mamata Banerjee going on a strike against the central government.